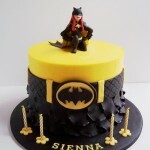 Its not too uncommon to find some cool Batman cakes floating around like the awesome LEGO Batman cake I posted not long ago, but this is the first Poison Ivy cake I have ever seen and it is amazing! 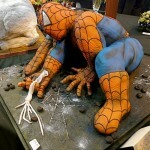 It won the silver award at the NEC Cake International Competition in November 2011. 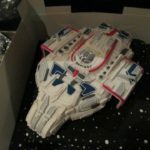 The level of detail on this cake is just fantastic! 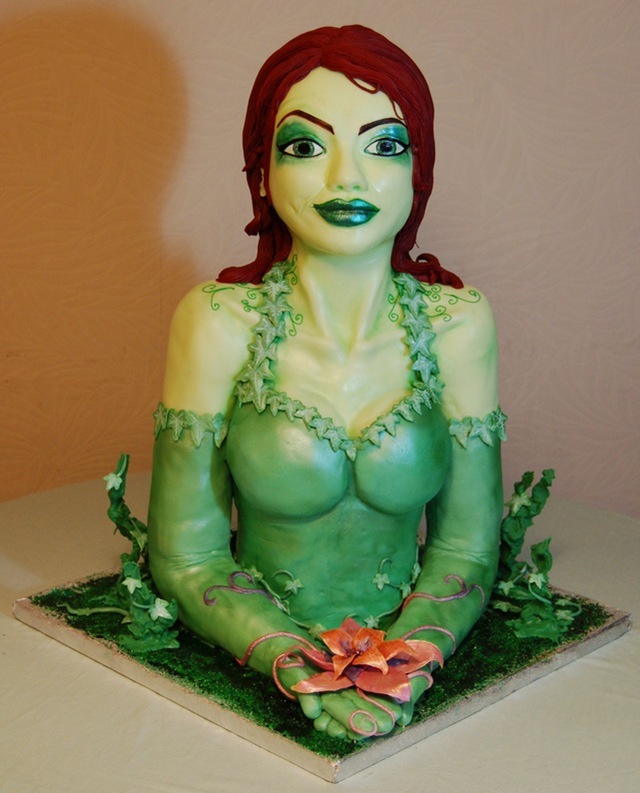 This Poison Ivy cake was made by the fantastic cake makers at Mamma Jamma Cakes, the same people that made the Doctor Who TARDIS cake I posted last year as well as the blue Dalek cake I posted last year. 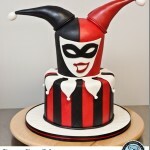 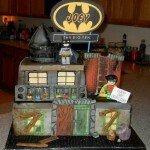 Too bad they aren’t in my area because I would have them make me an amazing cake like this!